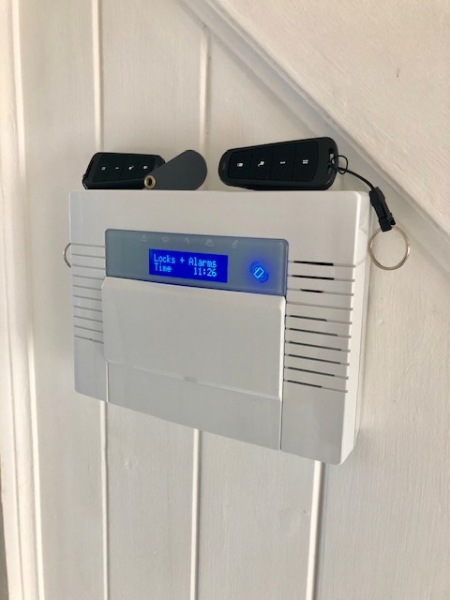 Wireless security systems protect your home with ​​award-winning two-way technology and a range of peripherals to suit any situation, while removing the hassle and disruption of running wires and cabling. 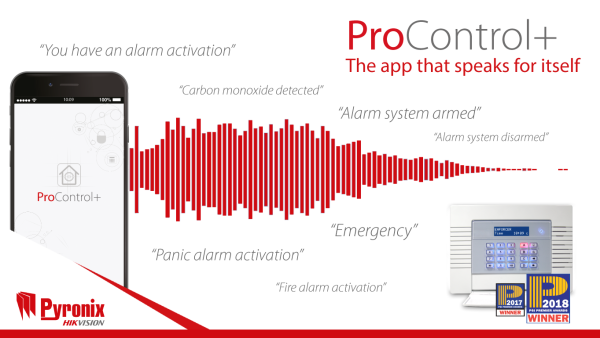 Monitor and remotely control your security system all year round with the ProControl + app. 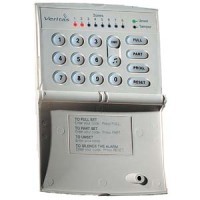 Recieve instant notifcations on your phone when your alarm system is triggered. 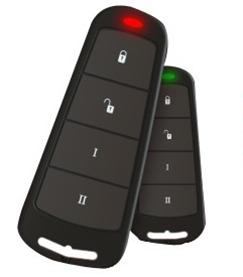 Arm or Disarm specific areas of your Home, i.e Upstairs or summer house. 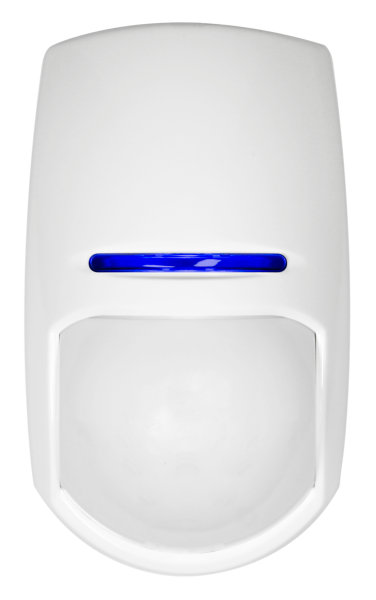 The option of pet sensors allows your dogs and cats to freely walk around your home while still giving full protection. Sound and strobe for visual and audible detterent. 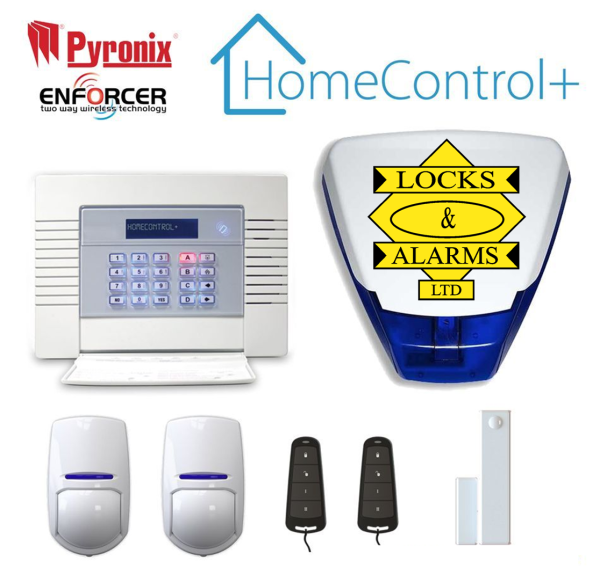 The Pyronix Enforcer Smart Alarm installed by our Engineers at Locks & Alarms Ltd is a Grade 2 Insurance approved 2-way communicating wireless security system that allow you to control your home from anywhere in the world using the Home or ProControl+ app. 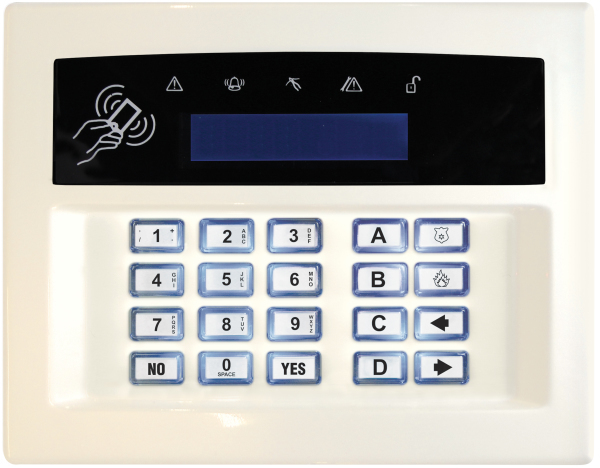 The burglar alarm control panel is connected to your existing wifi to notify you in the case of an event. 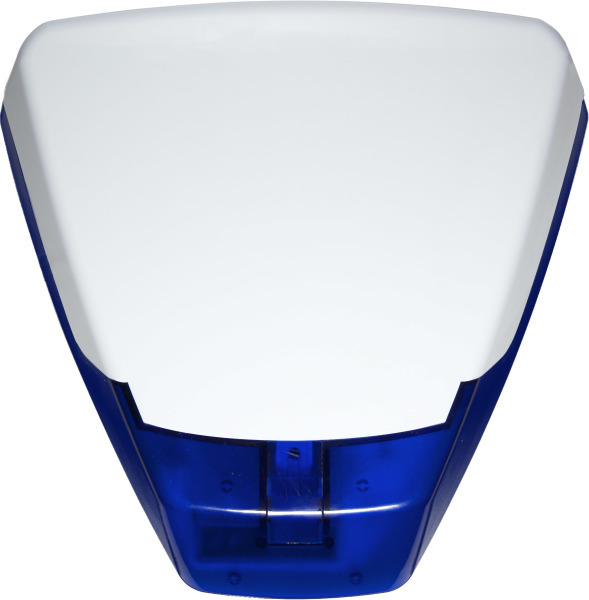 The smart alarm system controls and monitors a variety of sensors, detectors, and contacts placed throughout the premises, which provide burglary protection. 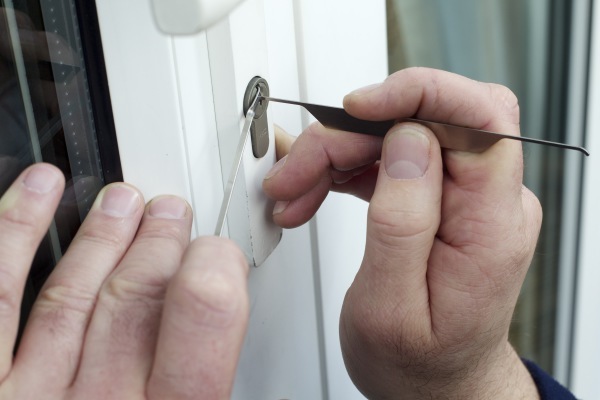 Contact us for a free no obligation quote on securing your property. 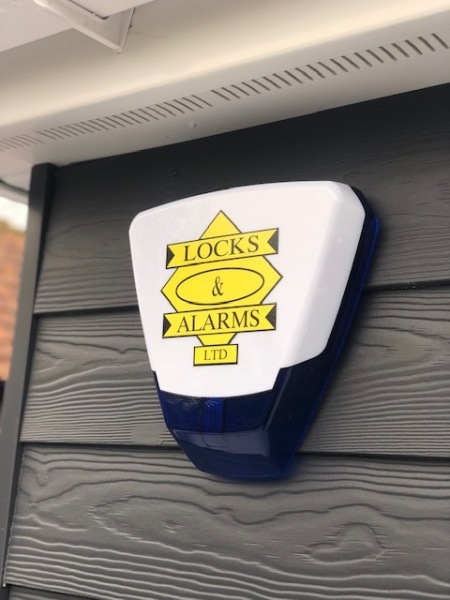 We can supply and install wireless or wired alarm systems or where possible find the fault with your existing alarm system to save you the cost of a new system. 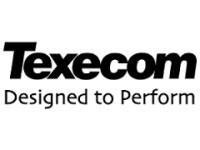 We service and repair most manufacturers brands and models such as Honeywell, Texecom, Pyronix, Menvier, Visonic and more. 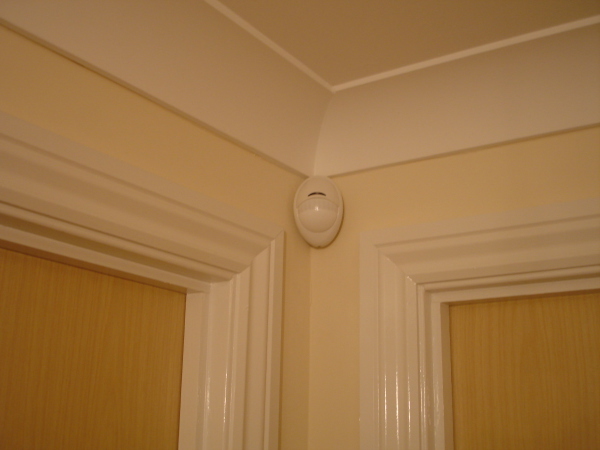 We can also update the components of your alarm system on your existing cabling. 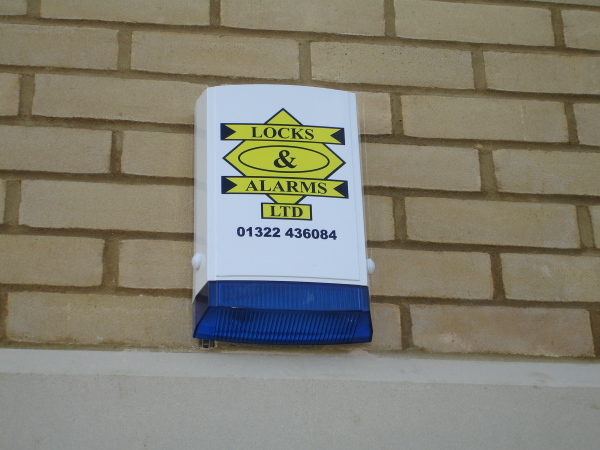 Have your alarm system professionally supplied and installed. 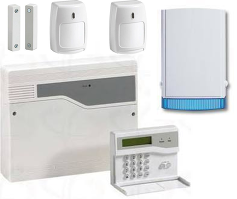 Your wired alarm system will be installed to the same standards as to our wireless system. We will endeavour to hide all cables where possible. 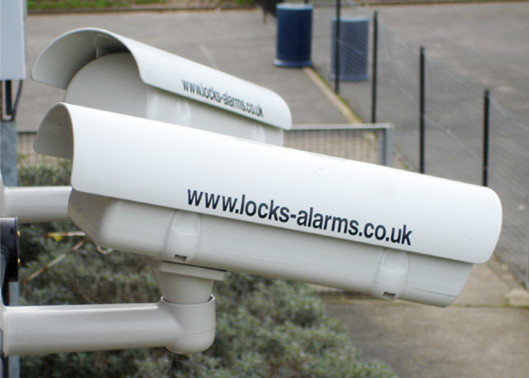 All our alarm systems come with a one year guarantee. Annual service reminders will be sent to you to save you the trouble of remembering.